LogiTower storage system works on the model of the lift providing shelves with goods in sequence to the operator. 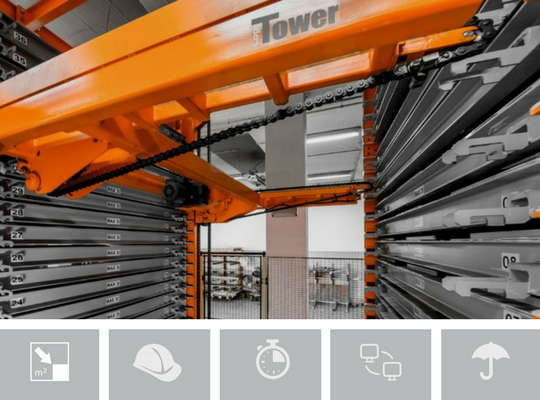 This system enables efficient, ergonomic and safe storage of heavy goods, such as: sheet metal, pipes, long-bars, profiles, panels, metal components, heavy tools, moulds and all other bulky elements. 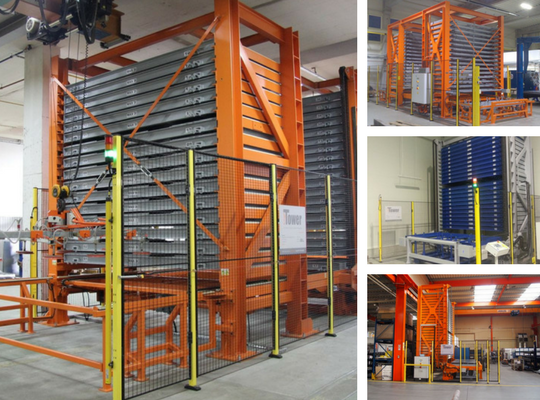 Load capacity up to 6 tons/shelf, shelves with a width of 12 meters. 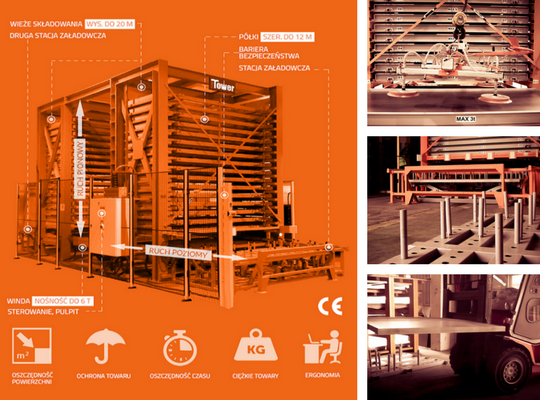 LogiTower is a very capacious automated storage system for storing metal sheets and heavy, long goods. It is designed individually for every client, using the best available room height. The system allows ergonomic and safe goods storage. profiles and frames: particularly applications for production of windows, blinds, etc. 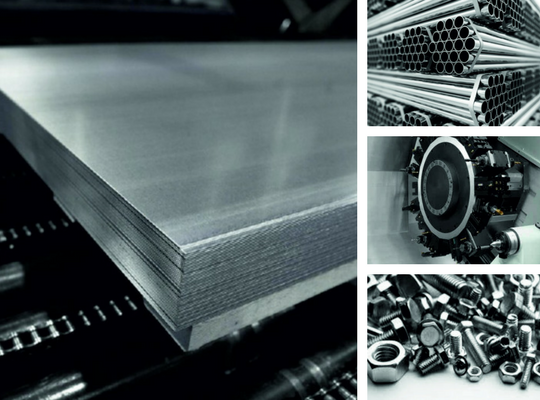 sheet metal: especially expensive nad fragile sheet metal, stainless steel, etc. © 2017 All rights reserved. ISL Sp. z o.o.